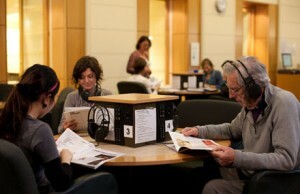 Some new CD arrivals feature on the Listening Posts in Arts. They include recent releases in pop, rock, country, opera and world music. The online catalogue indicates which Listening Post the CD is available on. 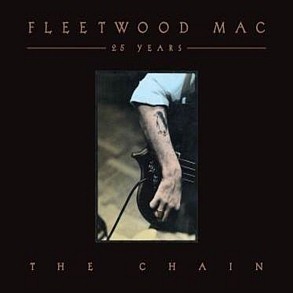 25 years : the chain : hit and rarities by Fleetwood Mac. 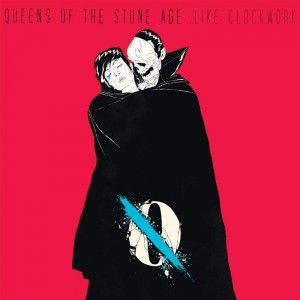 Like Clockwork by Queen’s of the Stone Age. To be loved by Michael Buble. Superstar group Fleetwod Mac celebrate 25 years on The Chain in a compilation of popular tracks such as Tusk, Sara and Gypsy – great memories! 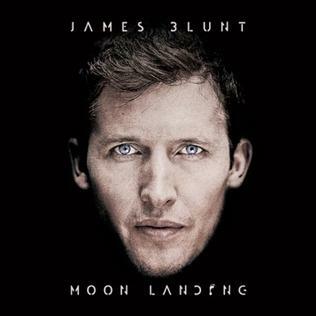 English rock supremo, James Blunt, features on Moon Landing, to be performed on his forthcoming World Tour. 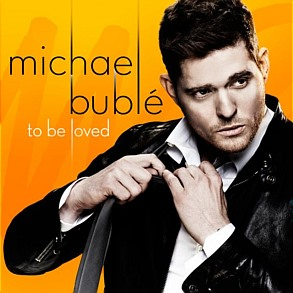 Legendary crooner, Michael Buble, has a new hit release with To Be Loved, that includes vintage standards such as It’s a beautiful day, and duets with Reese Witherspoon and Bryan Adams on Something stupid and After all. There is also Like Clockwork by US heavy metal band, Queen’s of the Stone Age. Traces of you features sitarist and composer, Anoushka Shankar, daughter of the legendary Ravi Shankar and half-sister of singer-songwriter, Norah Jones, who performs vocals on three tracks. There is also the wonderful country-pop music Trio of Dolly Parton, Linda Ronstadt and Emmylou Harris, and a collection of Mozart Arias performed by Australian Opera singer, Emma Matthews. Traces of you by Anoushka Shankar. 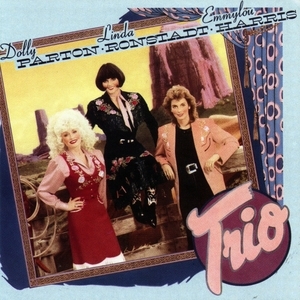 Trio by Dolly Parton, Linda Ronstadt and Emmylou Harris. 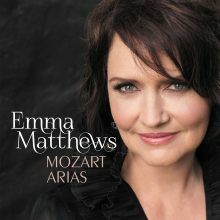 Mozart Arias by Emma Matthews.